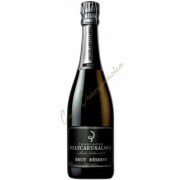 One of the greatest champagnes in the world but also one of the rarest (80,000 bottles per year) only occurs when the millesime is excellent, only 37 wines in 100 years! 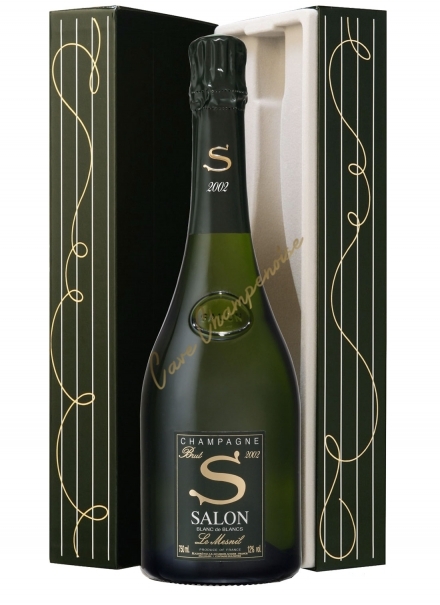 Founded in 1911 by Eugène Aimé Salon, the Salon champagne house is a small house that has retained its founding principles respected by the Laurent-Perrier group to which it belongs. 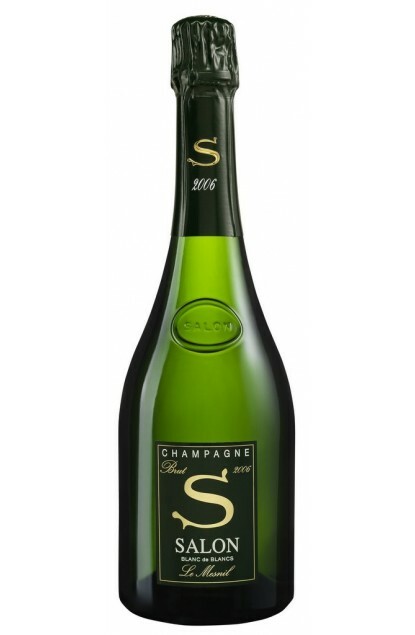 Salon is a unique champagne. 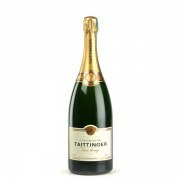 This is an exceptional champagne, from a single country, the Côte des Blancs, a single vineyard, Le Mesnil-sur-Oger, one variety, Chardonnay, one year without assembly. 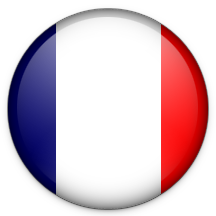 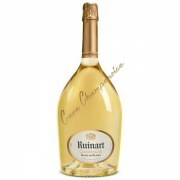 All are millesime champagnes, and on average, only three years out of ten millesime. 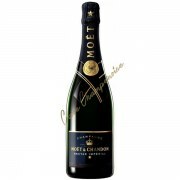 Buying a champagne Salon guarantees the acquisition of exceptional champagne. 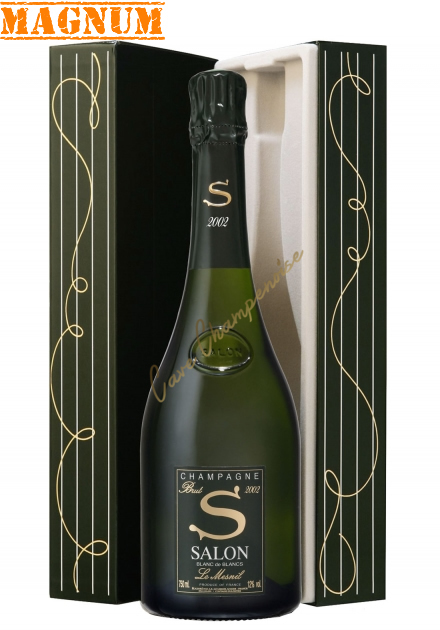 The champagne house Salon has only one champagne for sale, the Cuvée "S". 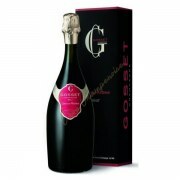 Probably the best champagne Salon ever produced!